We are so excited to announce that Julie MayRee Photography has been nominated to be Milwaukee’s Best Photographer!!!! We are currently doing well in the votes!! So far we are in the top 2 out of 100+ photographers. We would appreciate your vote!! Every vote counts!!! Please check out the link below, share with all your friends and family and cast your vote for Julie MayRee Photography. Please feel free to leave a recommendation, as well!!! Thank you so much for making this dream become my reality!!! I was so excited to finally get to meet this little gal. I have been awaiting her arrival for a couple of months now. We didn’t know if she was going to be a girl until the day she was born…but I was soooo happy that she was!!! I got to go ALL OUT and colorful with her!!! I was over the moon when her mama told me she wanted colorful photos! If you know me & my personal style…you KNOW I am IN LOVE with color! I enjoyed getting to know her & her mama. Daddy will be deploying in 2 weeks to head over to Iraq. We only got about 5 minutes with him before he had to head back to work. 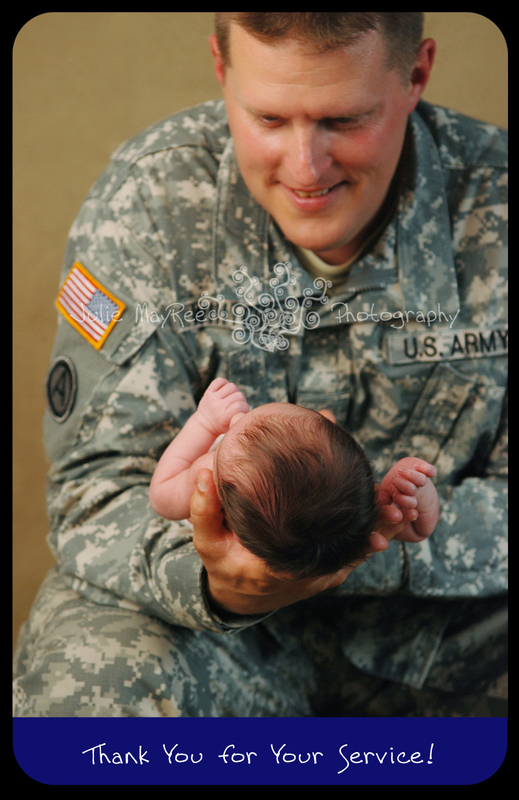 Thank you, Sir, for your service to Our Country and thank you to your little family & loving wife who is here at home supporting you. Time for Another GIVEAWAY!! Happy June!! Yes! That’s RIGHT!!! It’s time for yet another giveaway!!!! Aren’t you super duper excited? You will receive a $50 gift credit toward your Julie MayRee Photography creative session OR $50 gift credit toward my handmade goodies! Check it out on facebook!!! 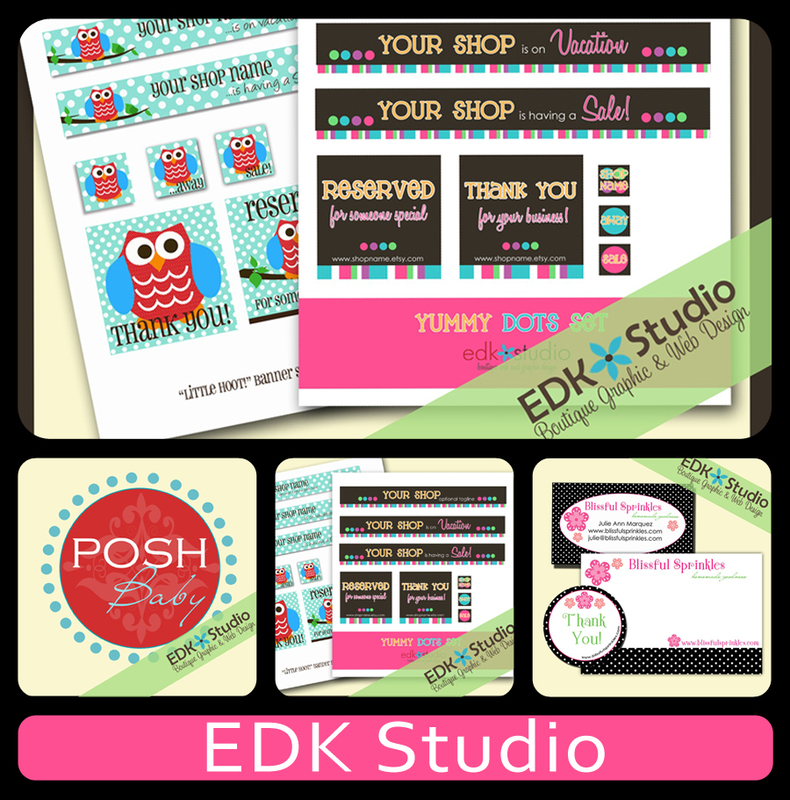 The second prize in this awesome giveaway is a $25 gift credit to edkstudio !!! She specialize in high quality logo, print and web design for the WAHM and small business owner. She has been designing logos and websites for the past 3 years. She does custom work as well as premade logos. Check her little shop out!!! The third prize in this awesome giveaway is a Peaches and Cream Fairy Tutu Skirt w/ matching Floral Head Band (you pick your size 0-5T) from My Fairy Boutique! From fairy tutu skirts, to hair accessories, to pixie wings & wands, everything is quality, hand-made art, created with only the best materials. Your princess is sure to find herself in an imaginary world of “happily ever after”. Don’t forget to check them out on facebook as well!! Fourth prize in this totally awesome giveaway is 2 headbands of your choice from Pinkalicious Boutique ! 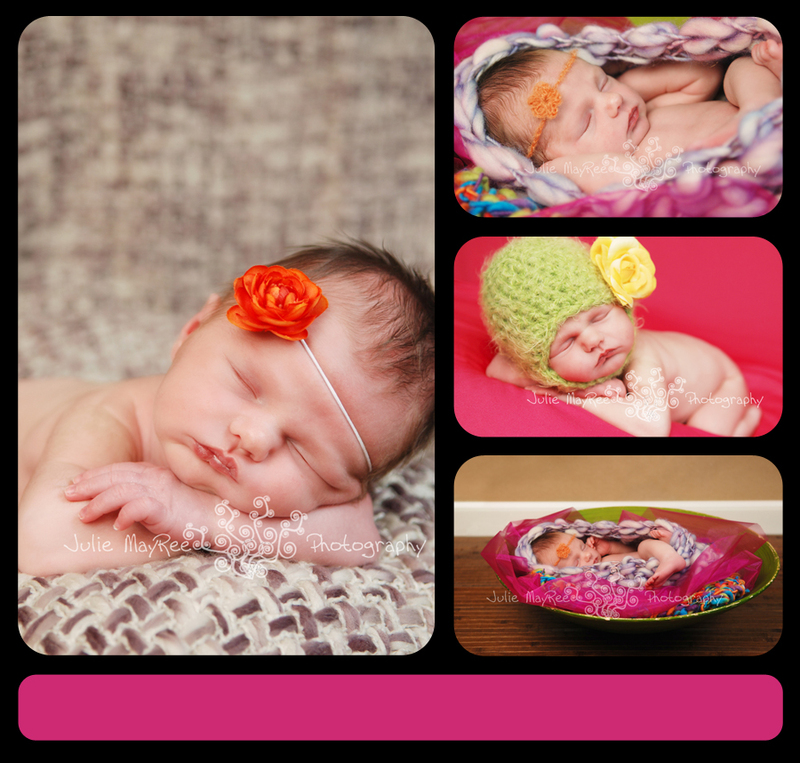 Pinkalicious Boutique is a mother and daughter team that loves to create things for little ones. We started creating handmade goodies for my child and other family members. Once we realized how much fun we had making homemade creations we decided to open up a shop. Our shop is BRAND NEW!!! Currently we only have headbands and All fringe photo props in the shop , but within the next week we will be adding tutus, applique shirts, feather headbands, and legwarmers. Check out their facebook fan page, as well! 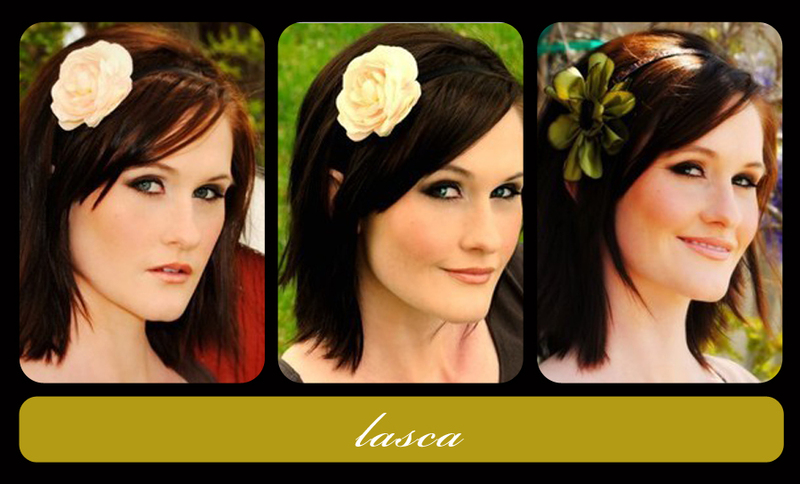 annnnnnd the FIFTH prize in this ROCKIN’ giveaway is any 2 items from lasca’s new etsy shop!! She is very new to Etsy & selling her crafts. She has always been crafty and made her own accessories. She decided about a month ago to start selling them because every time she goes out people stop her and ask where she got it!! She is still in the process of setting up shop but you will be able to pick any 2 items from her shop once she gets more items listed. and just one more prize…. Last but not least a $25 gift credit to Itty Bitty Bettys!!! Not just for little girls anymore. Big girls can wear tutus too. 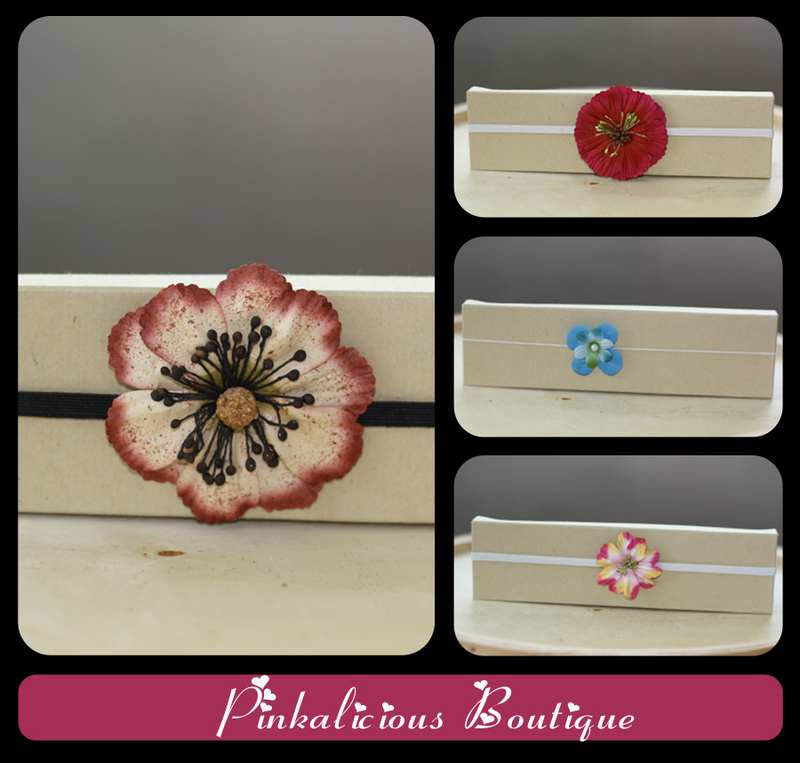 Don’t forget to check out their new line of hair clips and handmade flowers. If you are here looking for premade tutus you won’t find them in this shop. 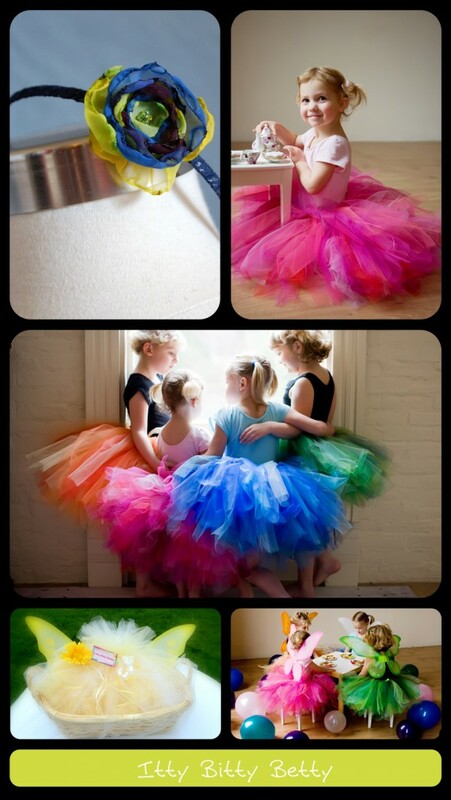 They like to custom make each tutu to your request. I recently saw this done on another giveaway and thought it was a great idea!!! 1. “Suggest”* Julie MayRee Photography & Cutes Stuff By JO to everyone you know & have them “like” the fan page. Once you do that, come back and comment letting us know you did!! 2. “Suggest” EDK Studio‘s new fan page to everyone you know & have them “like” the fan page. Once you do that, come back and comment letting us know you did!! 3. 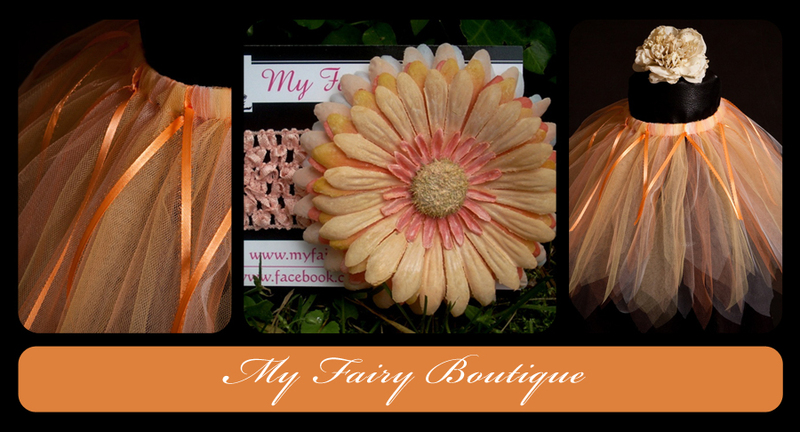 “Suggest” My Fairy Boutique to everyone you know & have them “like” the fan page. Once you do that, come back and comment letting us know you did!! 4. “Suggest” Pinkalicious to everyone you know & have them “like” the fan page. Once you do that, come back and comment letting us know you did!! 6. “Suggest” Itty Bitty Bettys to everyone you know & have them “like” the fan page.Once you do that, come back and comment letting us know you did!! 7. Blog about this huge giveaway!!! Come back and leave a link below (you may even get some new followers!) Limit one blog post a day during the giveaway. 8. LINK the giveaway on your facebook WALL! Come back and let us know you posted our fan page. Limited to one post a day. 9. Go Shopping!!! Make a purchase from any of the vendors and one comment for each item you purchase. Now start racking up those chances to win!!!!!! One GRAND PRIZE WINNER will be announced to win ALL of these prizes!!! Plus runner up winner will be drawn for a $25 gift credit to Julie MayRee Photography OR Cute Stuff By JO!! Contest runs from now until 6 pm CST 6/7/10. 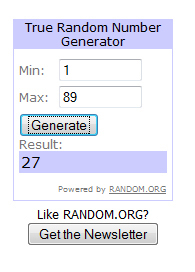 Winners chosen via random number generator. 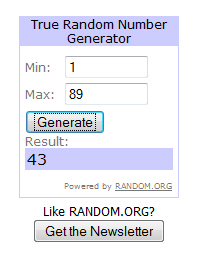 Comment #43 Leslie!!!! photoswithpassion@gmail.com!!! 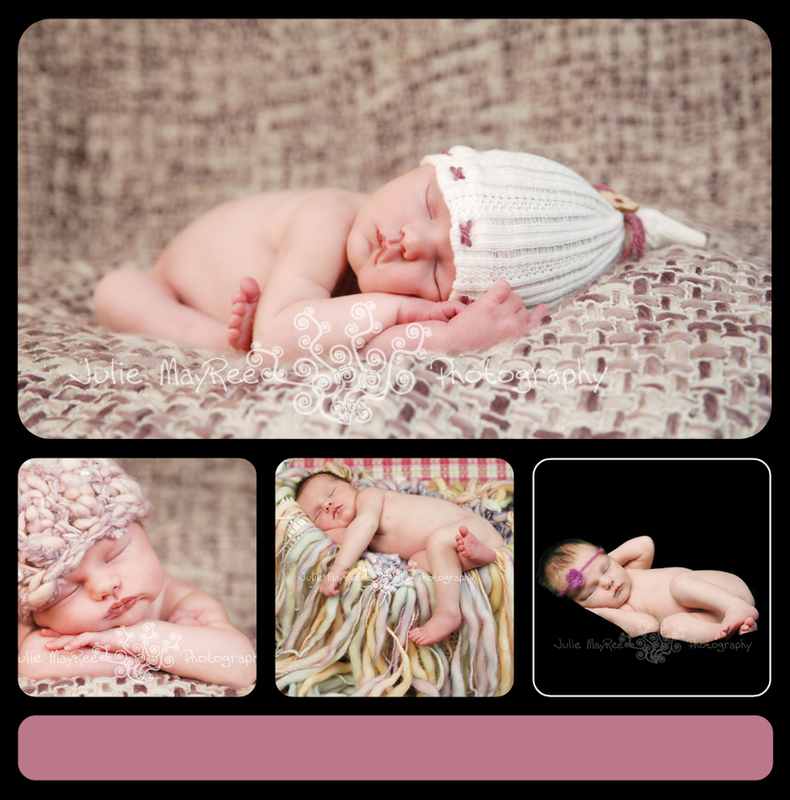 You win a $25 gift credit to Cute Stuff By JO or Southeastern Wisconsin Photographer, Julie MayRee Photography!!!! 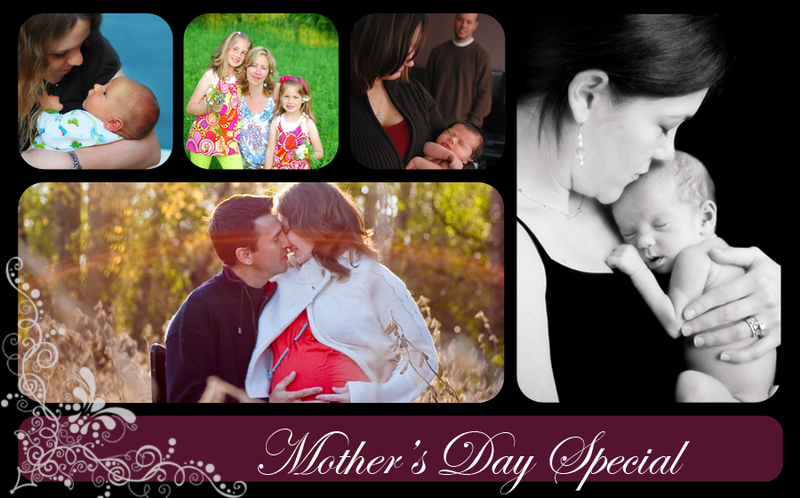 Book your May, June or July session between now & Mother’s Day and receive a $50* print credit!!!! Congrats to comment #59 Tara (tarad716) !!! 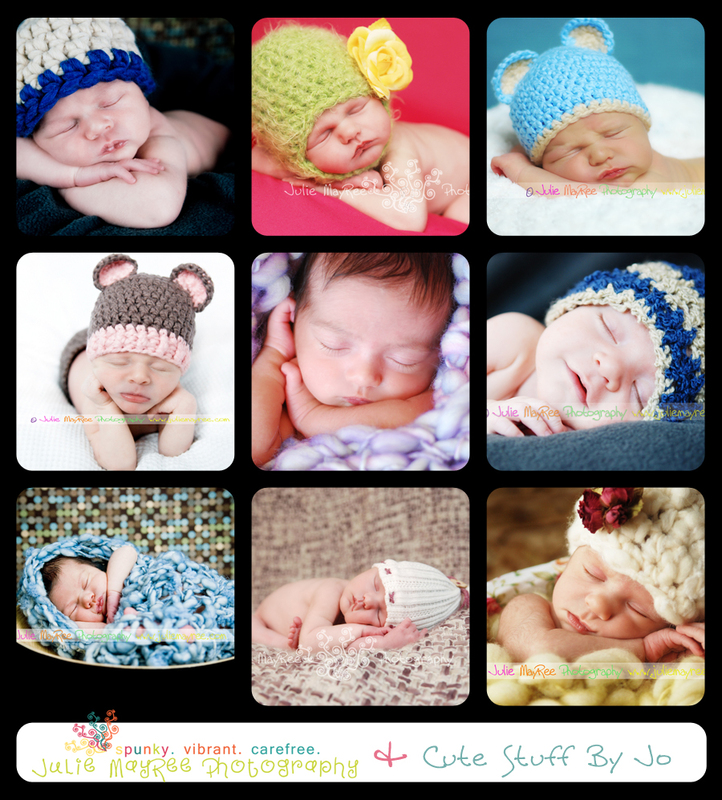 You are the winner of your choice of a $30 credit to Julie MayRee Photography or Cutestuffby JO etsy shop!! Random.org random number generator was used to determine winner.